The holidays should be an amazing time of year, one where you can gather around with your loved ones, sing songs, and share toasts over eggnog or hot chocolate. However, finding the time to get gifts for everyone you care about can be a hassle, especially at this final weekend before Christmas. Our luxury Denver apartments at Alexan Arapahoe Square have the tools you need to make this holiday easier on your schedule, so you have more time to enjoy the moments that make this time of year special. Alexan Arapahoe Square has teamed itself up with Amazon, giving you a wide assortment of amenities to enjoy throughout the year, particularly on such a gift-heavy occasion like the holidays. For starters, every resident receives an entire year of Amazon Prime for free when they move in. 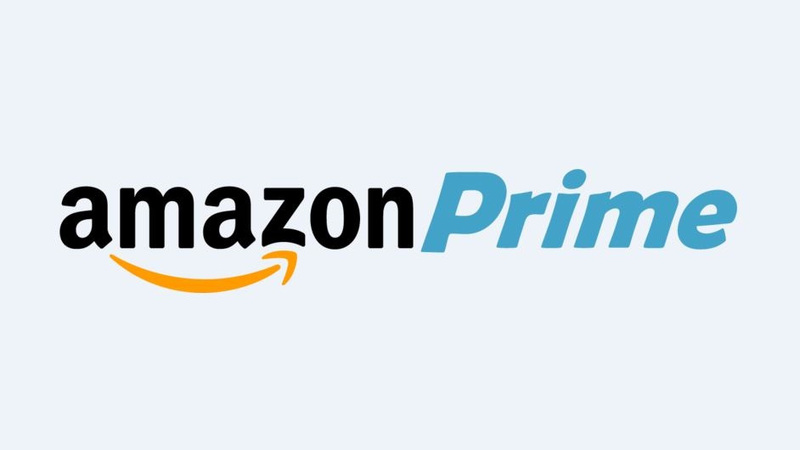 That means you can get exclusive deals on Amazon sponsored items and vendors, you can qualify for free two-day or even next-day shipping, and you get access to thousands of free TV shows and movies through their online streaming service. Alexa smart devices can be installed in your home to innovate your daily schedule: set up alarms to alert you of important appointments or events, order items and check on Amazon shipments via voice commands, and so much more. Finally, pick up your online deliveries and future Christmas presents at any time, any hour through the secure and handy 24/7 Amazon Hub pickup service lockers. Marvel the best of yuletide without the hassle here at Alexan Arapahoe Square. Explore our festive luxury Denver apartments and amenities today.